It is well known that the moment the sun comes out in Britain, so do the crop tops, shirtless men and ‘Jesus sandles’. 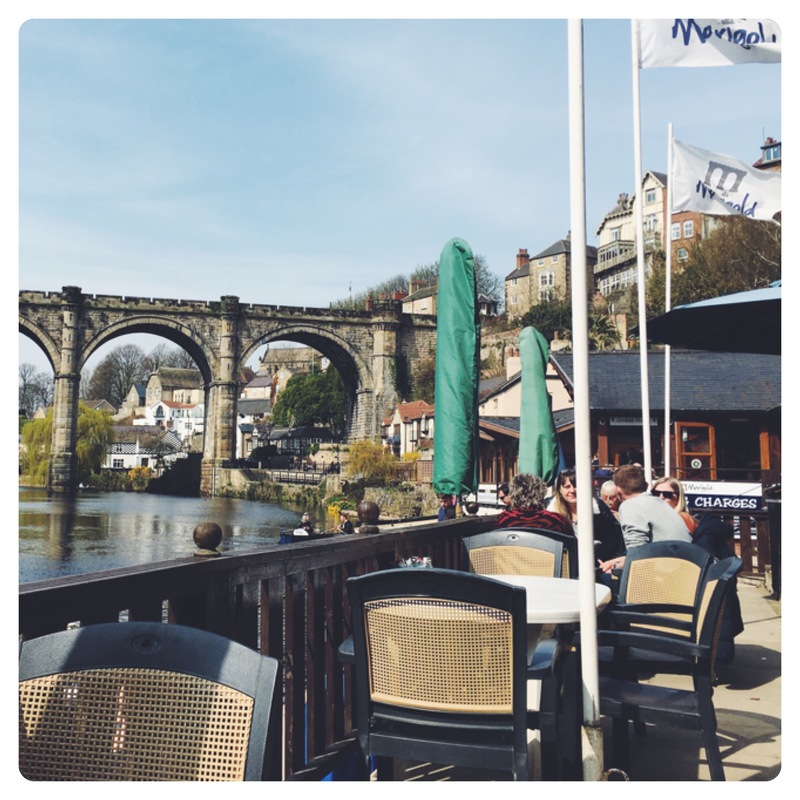 And in Knaresborough, North Yorkshire, you will find most of these people congregated by the riverside. Including myself. 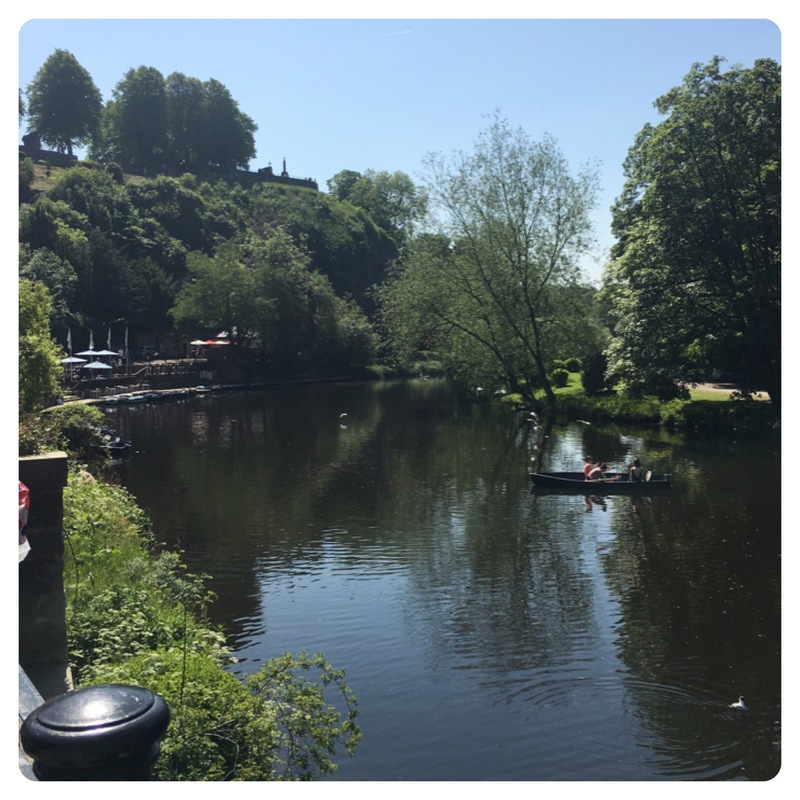 The reason why Knaresborough riverside is the perfect place to spend a sunny afternoon is plain and simple: it has everything you need for a relaxed and fun day, whether you be a family, alone or in a pair. 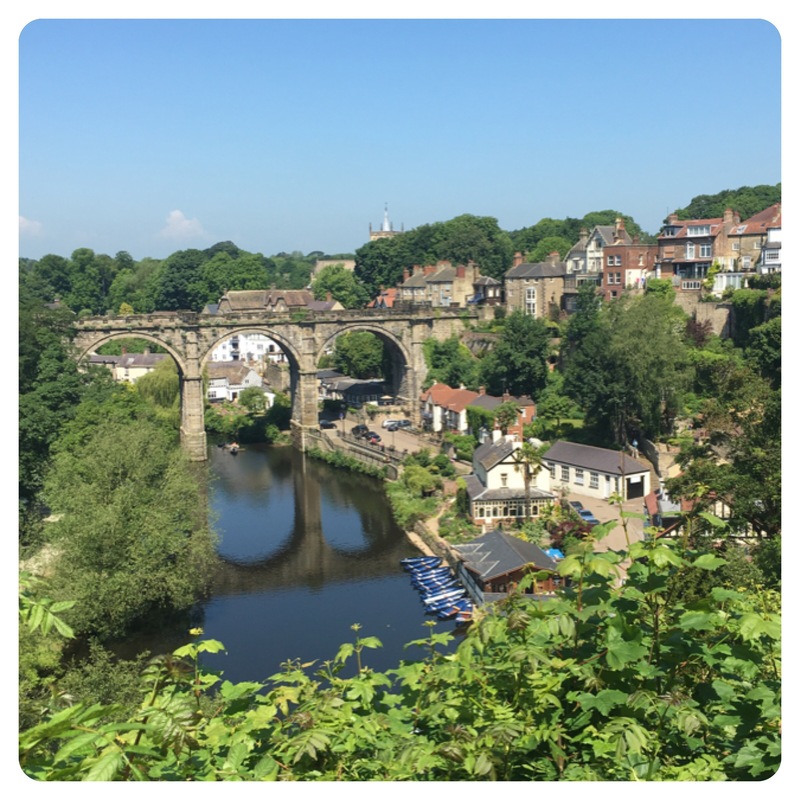 Seeing as I spend most of my ‘funemployed’ life down by the river, here is my guide to a walk down by the River Nidd in Knaresborough, without missing anything that needs to be done! Let’s begin in Knaresborough Castle Yard. If you so wish, you can take a short stroll around the castle grounds, taking in the beautiful views from the top of the hill that the castle resides on. Look out onto the glorious view of the riverside you’re about to explore (as shown in the picture above), and the infamous Viaduct that is still waiting to fulfill its prophecy as foretold by Mother Shipton hundreds of years ago…but more on her another time! The castle grounds consist of the castle remains that you can walk around for a small fee, including the dungeon and, on some days, the smuggler’s passage. There is the Blind Jack museum where you can learn the story of John Metcalf, who was the first professional road builder during the Industrial Revolution, despite being blind! There is also a bowling green for those who enjoy a good civilised game, and a few cafe’s and ice cream shops, but I recommend you wait til you’re down by the river to enjoy this. You will emerge on to the road by the river, lined by a few restaurants and several ice cream shops. All of the restaurants are good, but my personal favourites are The Black Mulberry and Marigold’s. Marigold’s, without doubt, has the best views. So if you can, get a table at Marigold’s! They have plenty of seating outside, from regular tables, to bar stools, and indoor seating with a log fire for those cooler days. No matter where you sit, you will have great views of the river and the towering viaduct, which is now only a short walk away from you. 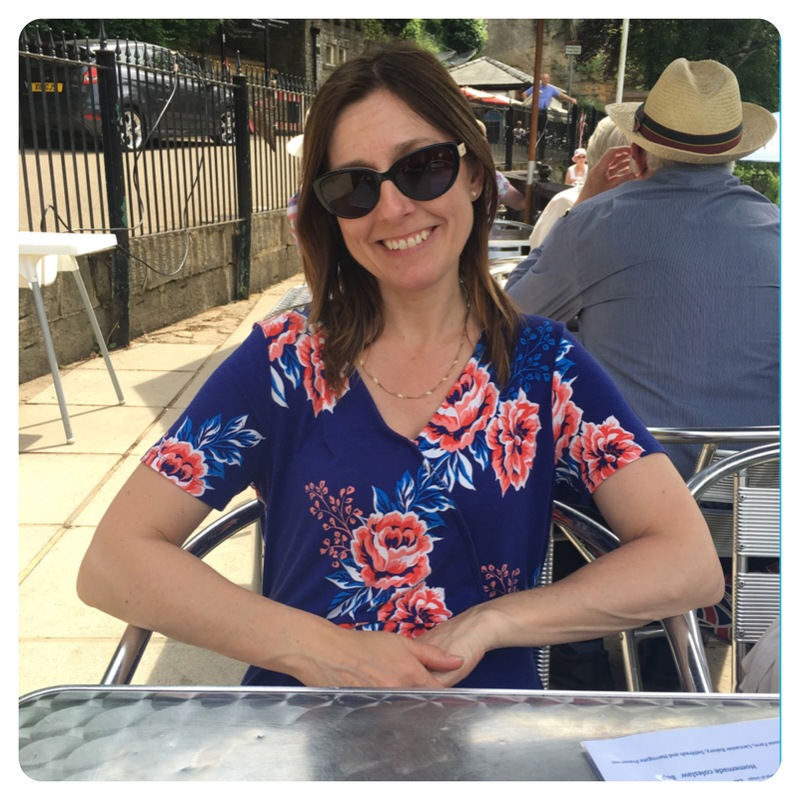 There’s nothing I love more than sipping an iced latte and eating a sandwich, overlooking the river, on a gorgeous day. The menu is much more extensive than that however, and you can get brunch, hot meals, paninis, cakes, scones etc. along with a variety of beverages. As I said, The Black Mulberry is equally as good food-wise, and has outdoor seating as well as a homey-wooden decor inside. But Marigold’s has the edge when it comes to views! 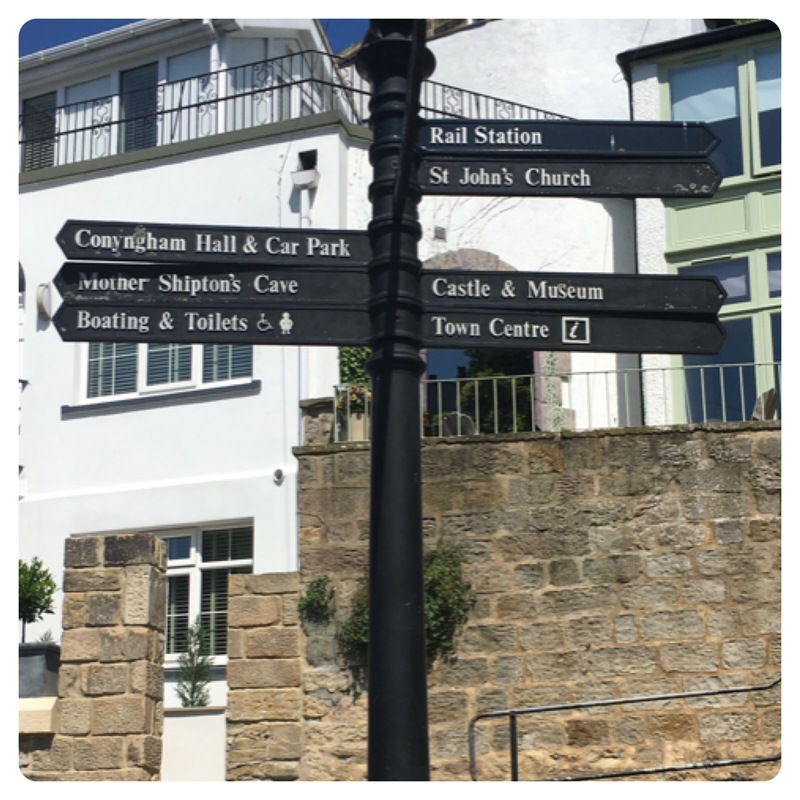 After you’ve finished a relaxing lunch, wander up towards the viaduct and grab an ice-cream at the Marigold’s ice cream shop. (No, I am not an ambassador for Marigold’s, I promise.) There is not one ice cream flavour I wouldn’t want (except Nutella, cos ya know, nut allergy and all…) – for something slightly different from the usual Chocolate and Vanilla, grab a scoop of Toblerone ice-cream or White Chocolate and Cherry. Mmmmm. With ice-cream in hand, continue on up the road, through the viaduct and follow the road round til you eventually get to a grassy clearing and a selection of river boats. Throw a coin in the wishing well and pray you don’t fall overboard, then jump in a boat and get rowing! You can spend a good hour floating up the river, under the bridges, through the wilderness, and getting stuck at the rope fence before the waterfall, before returning (hopefully dry) to the river bank again. 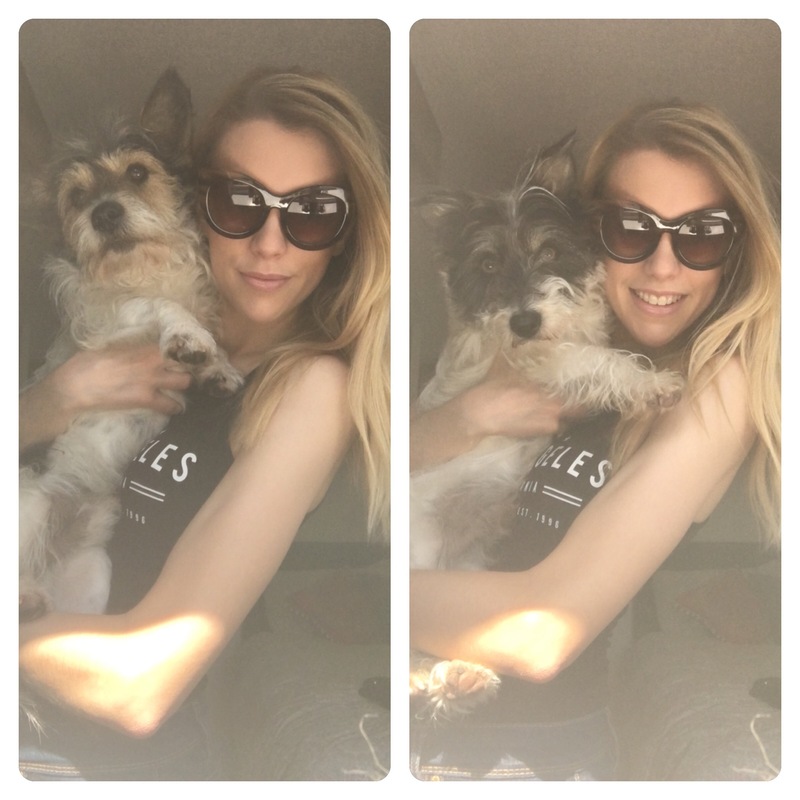 If you have your dog with you, extend your walk by walking up the hill, across the main road, and continue along and onto the dirt paths that lead to the Horseshoe fields. Take a break and let the dogs paddle in the river while you sit on the grassy bank, or power on through the fields and see if you’re lucky enough to spot a deer like I did the other day! It doesn’t matter which path you take as they will bring you full circle back onto the main road, back where you started at the rowing boats. Finish off by grabbing a table in the large beer garden at The World’s End pub. 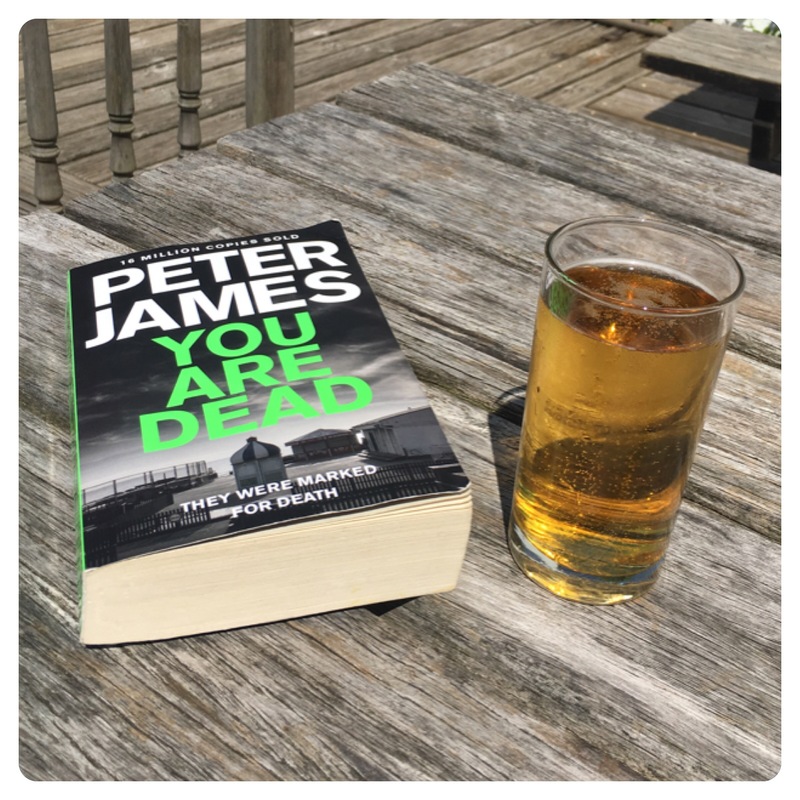 Grab a cider, order some pub grub, and wind down, enjoying the last of the sun for the day. We don’t get much ‘proper’ summer weather in England, so when the sun is out, grab your opportunity! Some of the best days out can be spent close to home, simply walking, talking, and appreciating. A combination that I always get down by Knaresborough riverside. This post has been transferred from my old site dedicated to the North of England, northernlovin.wordpress.com, dated June 7, 2016. Next Post A Week Of Fun For Less Than £10 A Day!